"It is really bitter to leave Nuremberg under such circumstances. I had, despite the relegation, a great time there. But now I want to play with Leverkusen in other areas of the table and reach the Champions League. This is a dream for every player. Leverkusen has a great team and convinced me," Drmic said. 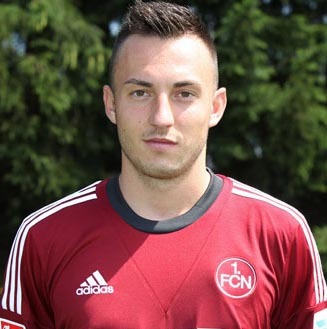 Leverkusen's sporting director Rudi Voeller said: "We are delighted that Josip Drmic agreed on a long term contract. He will give us more options in our offence as he is fast, assertive and versatile. Josip is a top player who fits perfectly into the team."